Welcome to Market Place Kitchen & Bar! We are a new Modern American Restaurant in the heart of Woodbury, CT. We are run by General Manager Jim Kara and Executive Chef Matt DeLongis. We celebrate and encourage local, organic and sustainably harvested food and spirits. 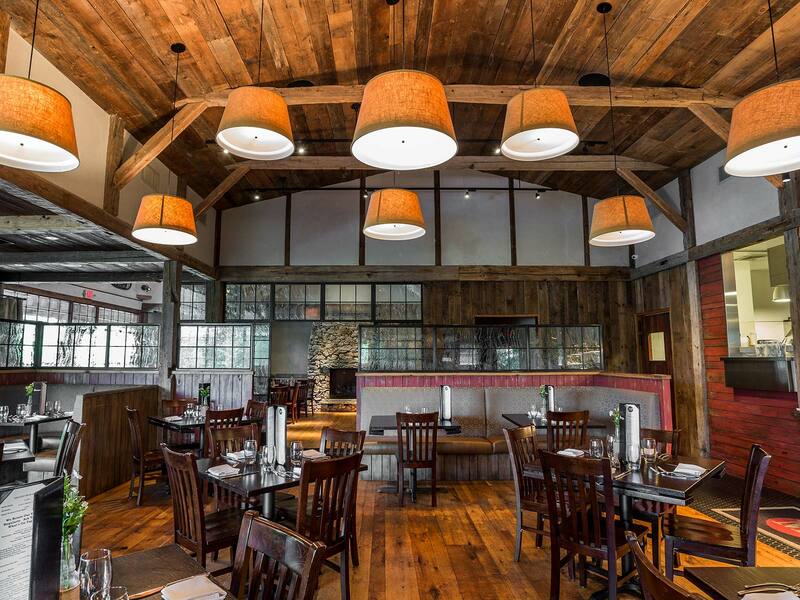 The interior of our space is compiled of sustainable and local materials, utilizing beautiful 300 year old barn wood from the Gurski Farm in Brookfield, CT.
For the third year in a row, we were recently named The 2017 Best Farm To Table Restaurant by the readers of the Waterbury Observer! We look forward to you trying our inventive, seasonally inspired cuisine and cocktails. Eat sustainably, live well, and enjoy your experience at Marketplace!